Compact & powerful with the industry's easiest DIY install. 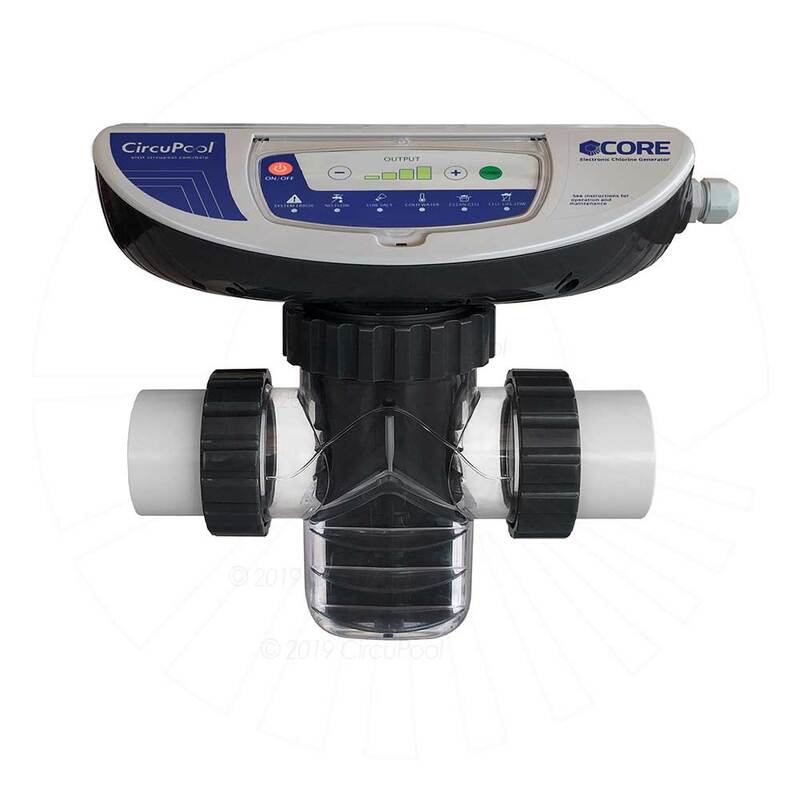 The CORE's revolutionary all-in-one integrated design provides ultimate simplicity - with the latest generation advanced digital electronics, its never been easier to eliminate chlorine and save big. With its included installation template and plug-in wiring, it can be installed in as little as 15 minutes*. 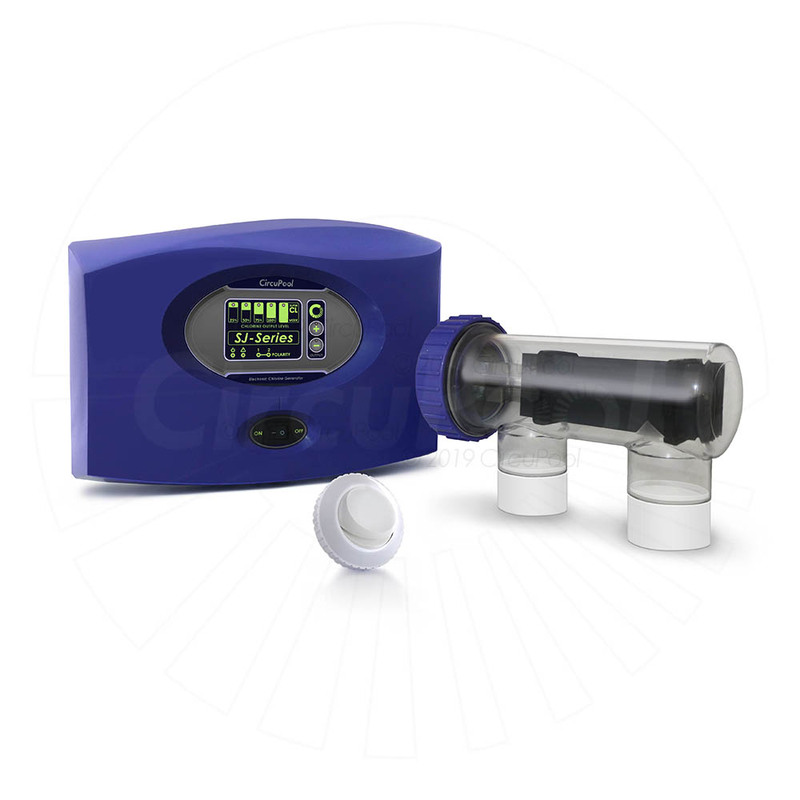 The EDGE is the simple salt system that features high-performance sanitation, modern worry-free controls, and the latest generation advanced digital electronics and titanium cells. The EDGE makes it effortless to keep your pool sparkling clean without buying chlorine - its exclusive edge status lighting let's you know day or night your pool is protected. 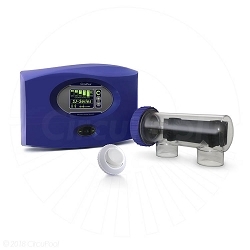 For over a decade, pool owners have loved their RJ-Series salt system, the #1 favorite to keep your swimming pool crystal clear without the hassle or expense of buying chlorine. 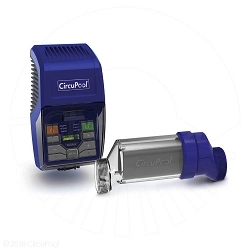 Now in its third generation, the CircuPool RJ+ offers extra extended-lifespan titanium cells, high-performance sanitation, OLED digital controls and touch keypad, and a history of proven reliability. 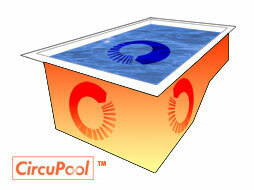 The SJ Series is the economical salt system that delivers proven reliability and value for your swimming pool! 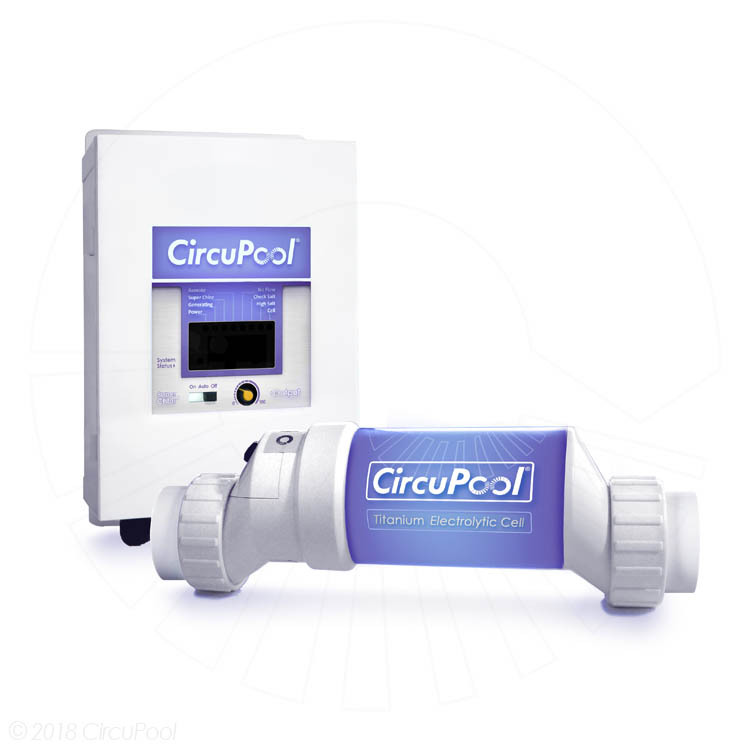 With a broad operating range and easy maintenance, CircuPool SJ Series salt systems are the affordable choice to keep your swimming pool clean and clear without the use of harsh chemicals- plus 50% or more savings over conventional chlorine. 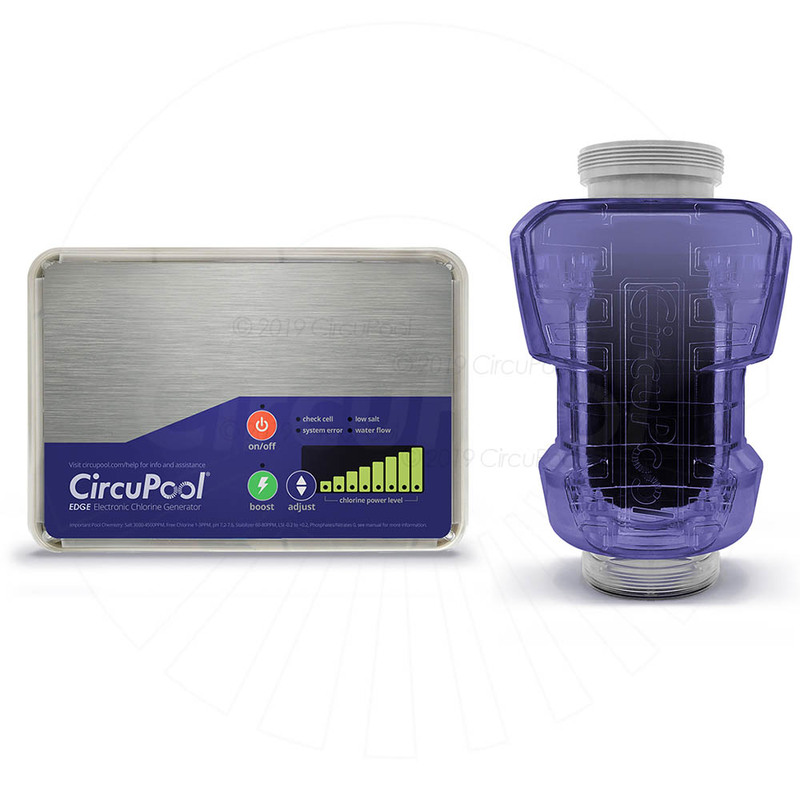 The CircuPool Universal Series easily replaces many common salt chlorination systems that you might already have on your pool. 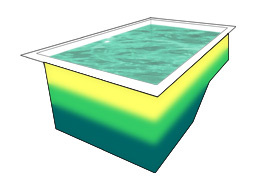 An easy way to upgrade older equipment model, such as a Hayward / Goldine AquaRite, SwimPure Plus, Mineral Springs, and more. Click to see a complete list of compatible systems.